For the 2019 Salone del Mobile, the Michelangelo Foundation for Creativity and Craftsmanship is proud to present the fourth annual Doppia Firma: A Dialogue Between Design and Artisanal Excellence, a project by the Fondazione Cologni dei Mestieri d’Arte with Living – the Corriere della Sera magazine for interiors, design and lifestyle. Doppia Firma 2019 brings together innovative designers and master artisans from around Europe and Japan to produce a unique collection of 19 works and small-scale series. Each object is the result of a creative exchange between a designer/artist and an artisan/ manufacturer – where project culture and expertise are cross-fertilised in an authentic expression of regional excellence. This year’s event focuses on the international dialogue between creativity and fine craftsmanship. In just three years, Doppia Firma has emerged as a methodology and a mark of excellence. Now in its fourth incarnation, this event shines a spotlight on those who boldly choose to pursue a less prominent form of art or who espouse an artisan-friendly project culture, producing unique pieces and small series never before displayed in Milan. The Doppia Firma designers went beyond the borders of their country in search of extraordinary artisans; in some cases, designers and artisans from the same country connected – or reconnected – with each other in pursuit of creative innovation. Each of the works speaks to the inclusive and borderless language of talent and craftsmanship. The selection was also made possible thanks to the Michelangelo Foundation’s network of European partners dedicated to fostering creativity and craftsmanship. 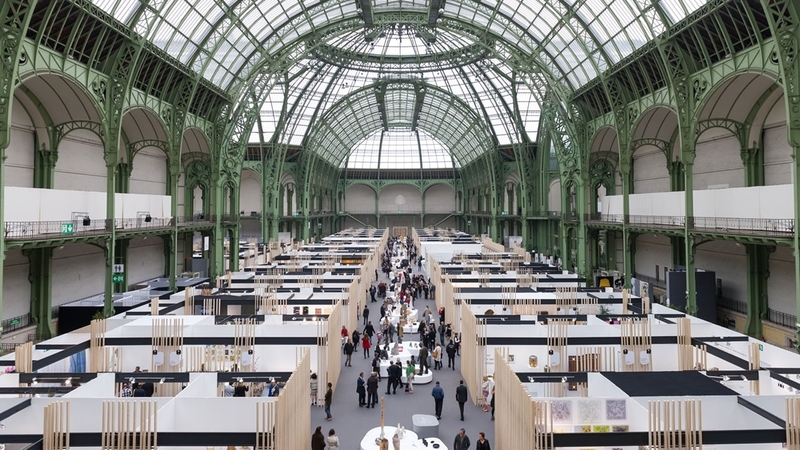 The partners participating in the preliminary selection for Doppia Firma were Ateliers d’Art de France (France), Meisterstrasse (Austria), De Mains de Maîtres (Luxembourg), Fundaçao Ricardo do Espirito Santo Silva (Portugal) and curator Pavla Rossini (Belgium). This project offered craftsmen and women the chance to explore new realms of expression while giving designers an opportunity to be inspired by new techniques, materials, and practices. 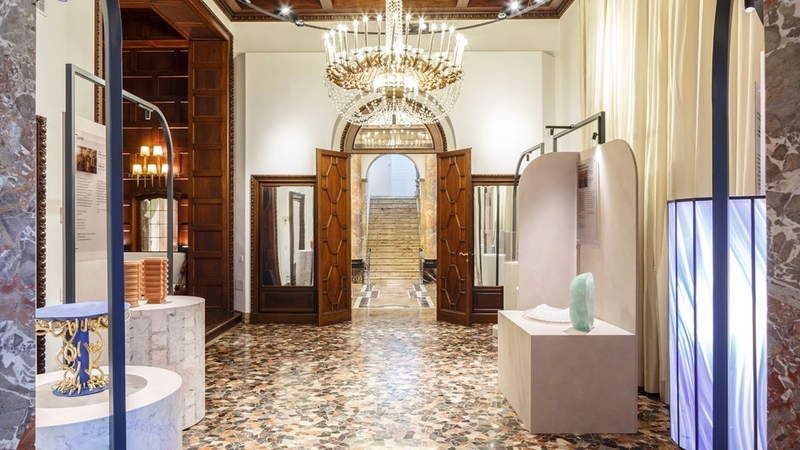 The creations – true narrative icons – are exhibited at the Villa Mozart, a picturesque gem from the 1930s in the heart of Milan, studio of artist and designer Giampiero Bodino. The event takes place in the magnificent suite of rooms on the ground floor.